Isaac has an extensive background in both business and audio visual. He graduated from Marquette University with a Bachelor's Degree of Business Administration in Milwaukee, WI. He is bilingual in Spanish and English. As the Founder and President, he manages Sven Pro's business aspects including staff development, business operations and other managerial duties. His focus is the overall advancement and direction of the company. Brady oversees day to day operations of the company and is intergral to consistent company workflow. He also is found sometimes behind the sound board at our larger shows. Brady has an extensive knowledge of audio visual equipment with a Bachelors Degree of Science in Music from Evangel University in Springfield, MO. 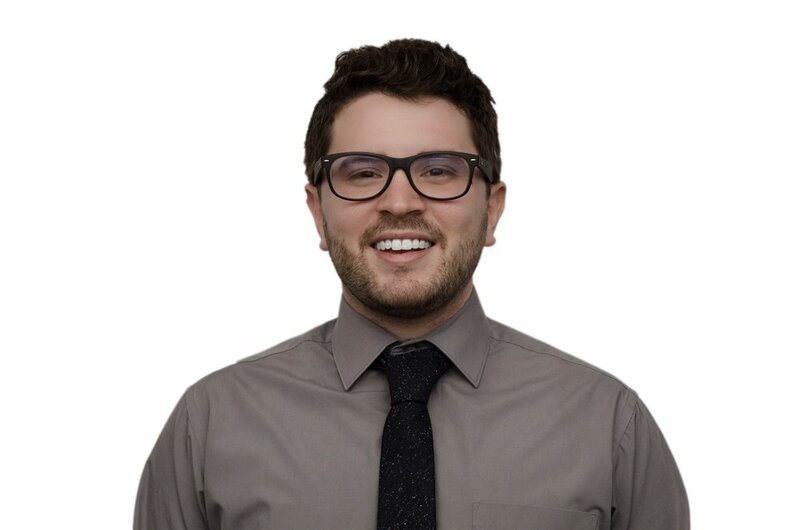 With extensive experience in AV design, project coordination and job-site management; Zach oversees all projects to ensure consistent and reliable performance and customer satisfaction. He also has years of experience with live sound and can occasionally be seen on production events. He has been with us since the beginning and remains an integral part of the Team. Curtis provides audio/visual integration design and product technical support. He has years of experience in live audio and visual productions. With a Bachelor of Arts degree in Broadcasting and Digital Media from Cedarville University in Cedarville, OH, he brings a thorough understanding of audio/visual techniques and equipment. He enjoys playing guitar and all types of sports and outdoor activities. Limxuv manages our warehouse and keeps track of any shipments coming in and going out of our facility. He maintains updated listings for our services and inventory. He has years of experience as a musician and worship leader and can sometimes be found helping with live events and installations. Blake assists with design, installation, and productions at Sven Pro. He has a background in music with a Bachelor of Arts degree in Music Education from Eastern Illinois University. Blake has been playing drums for over 13 years and has taught and played for several years in the Milwaukee area. He enjoys both playing and writing music in his free time. 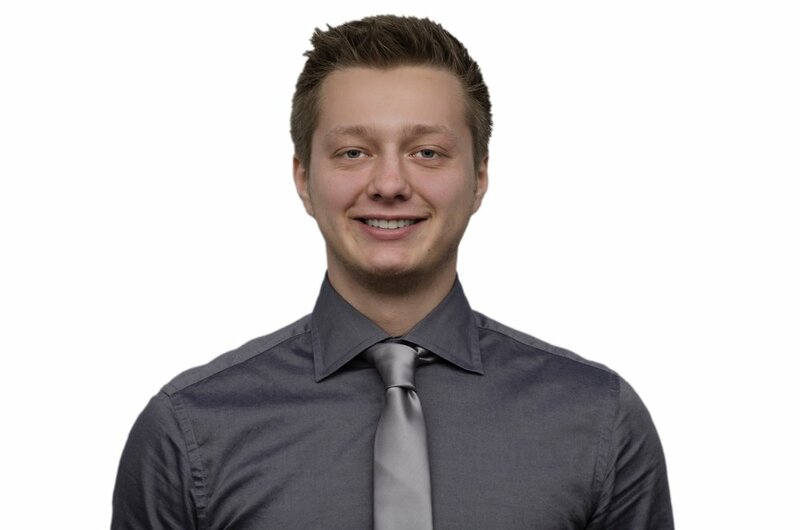 Jake is an Assistant System Design Engineer for Sven Pro. He graduated with a Bachelor’s Degree of Business Administration from UW-Milwaukee, with a focus in Marketing. With a history in the restaurant and insurance industry, Jake has extensive customer service experience. In his off time, Jake likes playing video games and exercising. 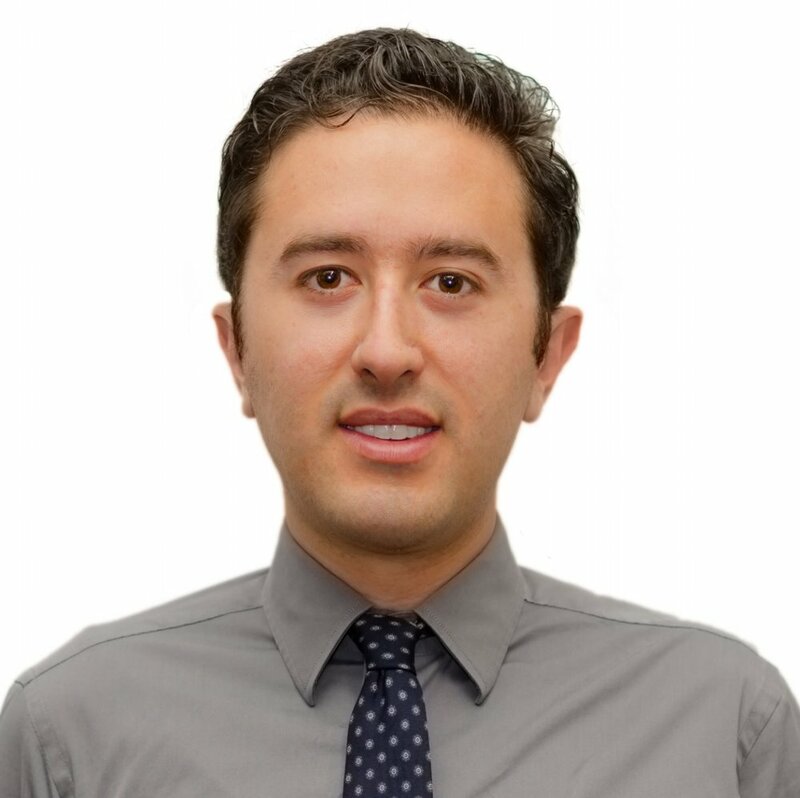 Ranulfo, also known as Fito, is currently an Assistant System Design Engineer at Sven Pro. Fito enjoys helping on productions and installations. He is currently attending the University of Wisconsin Milwaukee working towards getting his bachelor’s in Supply Chain and Operations Management. In his free time, he loves outdoor activities such as hiking, camping, or fishing. 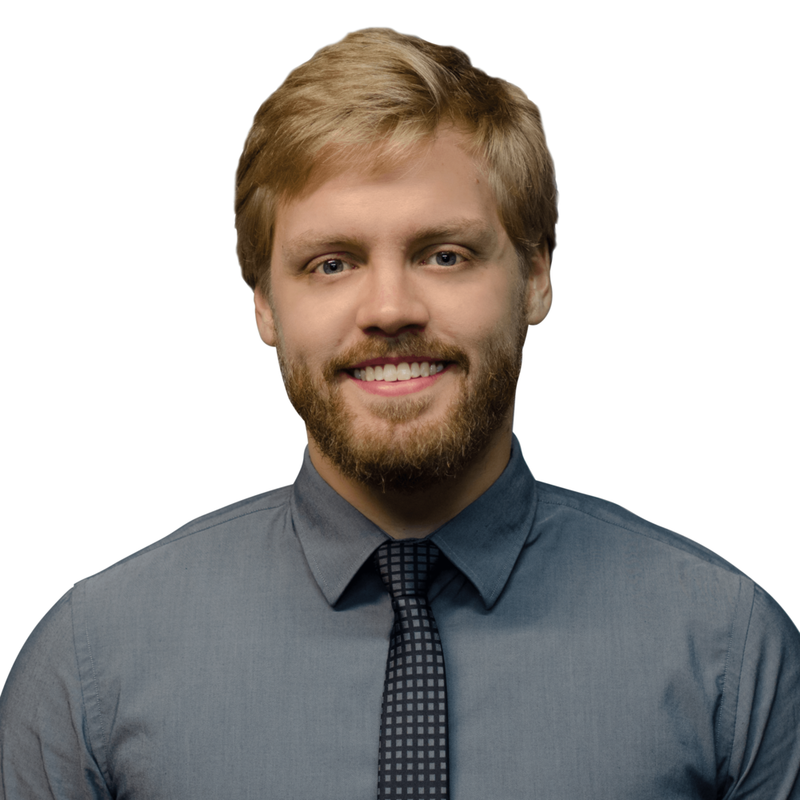 Josh is a System Design engineer for Sven Pro. Maroje is a System Design engineer for Sven Pro.